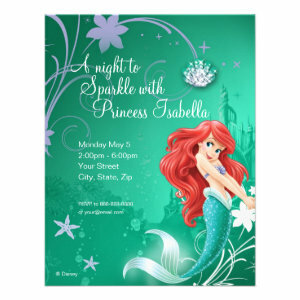 Organizing a birthday party for your child has never been more entertaining than now with the personalized Disney Kids Birthday Invitations! 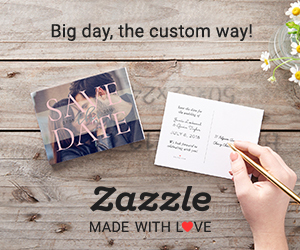 Easily add your own text to each design to suit your requirements. 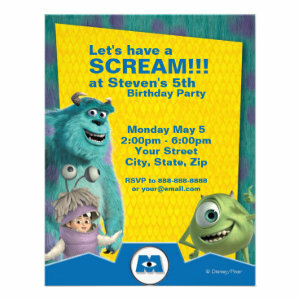 Each invitation comes with a white envelope. Disney will always be a popular choice for birthday parties, there are so many fun characters it's hard to pick a favourite. 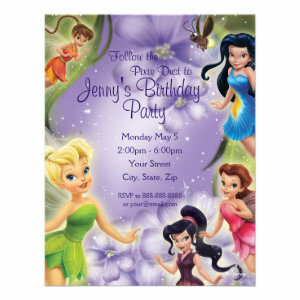 These lovely Disney Birthday Party Invitations feature a lot of the characters we know and love. Find lots of your favourite Disney characters, like Tinker Bell the fairie, Wreck it Ralph, The Little Mermaid, Buzz Lightyear the hero Space Ranger, Cinderella, The Lion King, Mickey Mouse, and more. 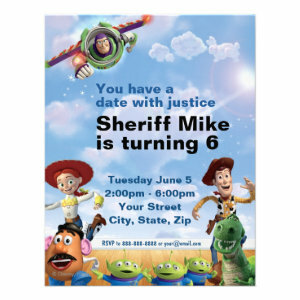 Disney themed children's parties are also a very good idea. You could have a fancy dress party where all the kids dress up as a character from a specific Disney film, or dress up as their favourite Disney character of all time. 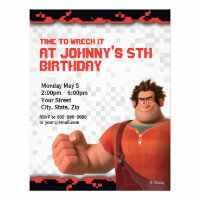 The party could feature lots of Disney related things, like Disney decorations, a Disney cake, and even Disney games. There's not many kids who wouldn't just love a Disney themed party. 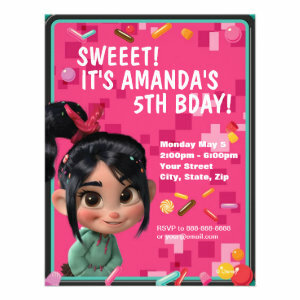 Celebrate your birthday in style and send one of the bright and colourful birthday invites to your party guests. 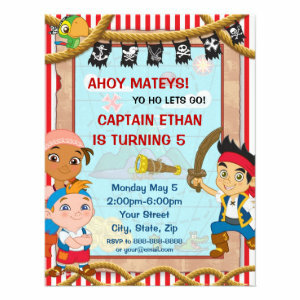 All of the Disney kids birthday party invitations can be personalized to suit your needs. 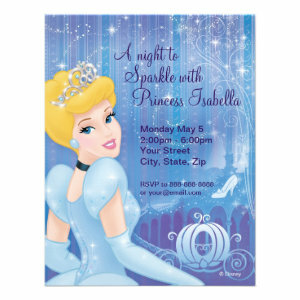 Change the text to include the guests name and party details, colour, size, and style. An quick and easy way to send multiple announcements. 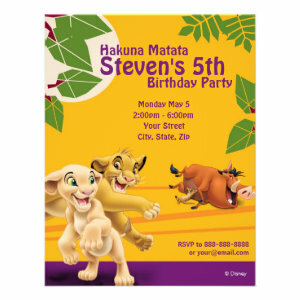 Disney Kids Birthday Party Invitations are a fun way to get your birthday celebrations started.